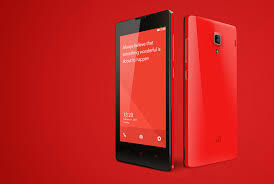 Xiaomi Redmi Note 3 is one of the smartphones launched this week prior to world craziest shopping day termed "Black Friday". 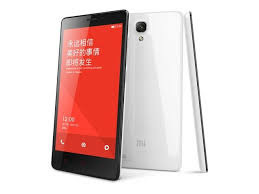 Xiaomi Redmi Note 3 comes with some spectacular specifications like 2GB/3GB RAM with 16GB/32GB internal memory which can be expanded up to 64GB with an external SD card. 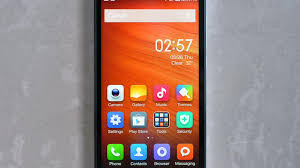 THe phone runs on android lollipop and powered by with a Helio X10 Octa Core Processor which is easy to tweak as it is on the MediaTek platform; so enough tweaking and free browsing is achievable with this device. Photo and selfie crazy peeps are not left behind because this phone is will be handy for any person that likes taking pictures at any given opportunity with its nice 13MP PDAF Autofocus camera that have a dual Tone LED flash and a 5MB front camera. Honestly, you can't ask for more. · - 4000 mAh Battery.